Problem with a self pay meter? 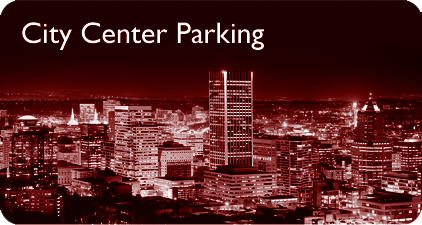 City Center Parking has been in the parking business since 1955. We currently operate approximately 200 parking facilities. These include such notable parking systems as the Portland Trailblazer's 3,000-stall MODA Center, the 900-stall Oregon Convention Center and the 2,500-stall Portland Expo Center. In December 2012, City Center Parking was acquired by Impark, one of North America’s largest parking management companies.